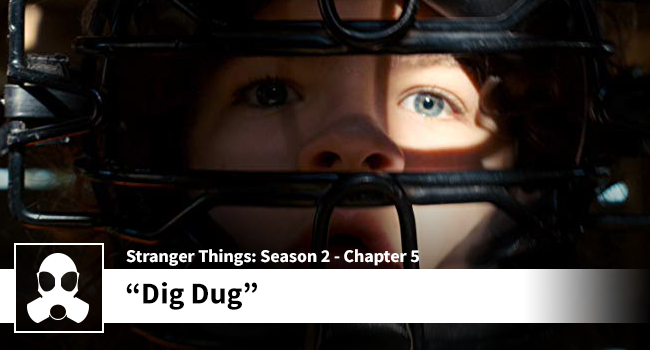 “Dig Dug” may be the best episode of Season Two. Dean and Jessica make the point that “things happen” and those things are perfectly timed. There has been plenty of set-up, sub-plot, and character growth. The Duffer brothers continue to be capable show runners who can weave all the lines together into a tightly knit story. For a season with plenty of high points, Dig Dug may stand alone versus the previous four chapters. What do you think?